Spacious annexe to Cuilgown House, formerly The Old Post Office. 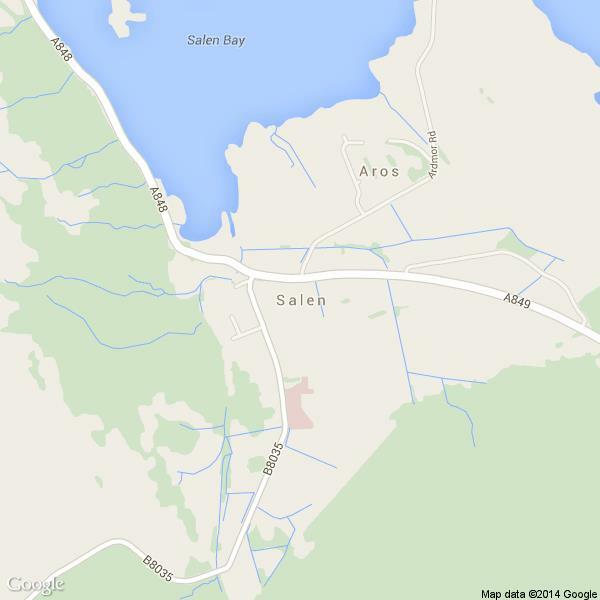 It is centrally situated in Salen and makes an ideal base for exploring the island. The light and airy conservatory doubles as a comfortable lounge and is the perfect place for reading or just relaxing. Additional Information: Linen provided - towels provided - hairdryer - no pets - Seating area in the garden. We were given a warm welcome - everything easy in getting into the flat. Fittings were new. Mostly IKEA. The conservatory is very comfortable. 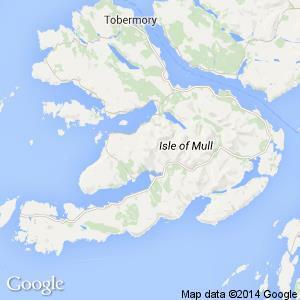 This is a really good base from which to explore Mull. Highly recommended by us. The location was excellent and central to explore all parts of the island, which we did. We found the cottage quite comfortable for three adults and particularly appreciated the new kitchen and equipment. We would definitely book again. Hazel was a lovely host, leaving us biscuits, wine, and milk as a welcome, and then lending us umbrellas and giving us eggs (presumably from the chickens who live in the far end of the back garden). The cottage is next door to a Spar, which is super-handy for groceries. We had a great time, despite the rain!